A new decade-long study found that astronauts frequently rely on sleeping pills, such as Ambien, to get to sleep. The study, which is the longest sleep study ever to be conducted in space, found that astronauts usually get less than six hours of sleep a night during their missions, despite NASA scheduling in 8.5 hours a night for sleep. On top of that, most of them take sleeping pills on over half of the nights they spend in space. Researchers from Harvard Medical School, University of Colorado, and Brigham and Women’s Hospital recorded data on 85 astronauts during 4,000 nights of sleep on Earth and 4,20o nights of sleep in space. 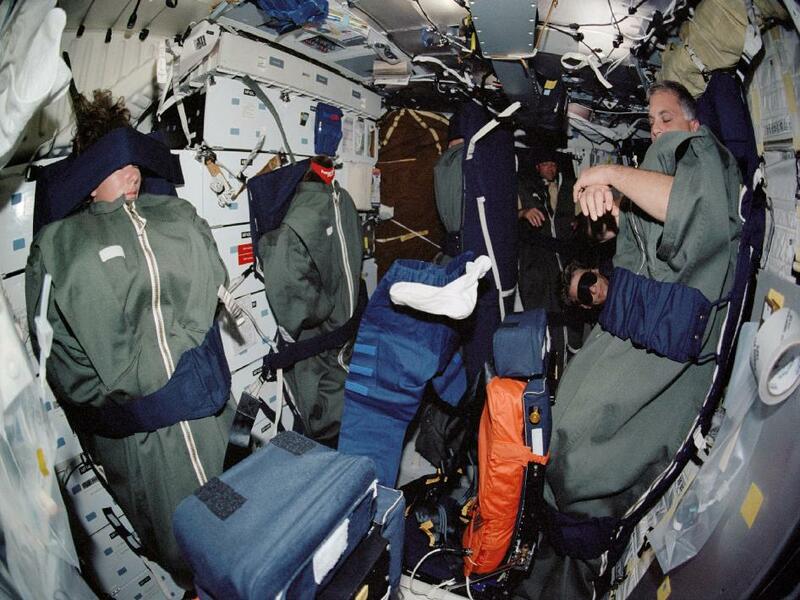 64 of the astronauts worked in shuttles, while 21 of them worked in the International Space Station (ISS). The study found that the astronauts only get around six hours of sleep a night, and 78 percent of the astronauts rely on sleeping pills like Ambien. This could potentially put the astronauts in danger, warned the researchers. According to the researchers, NASA needs to find a way to improve sleeping conditions before they send astronauts off on a long mission, such as the upcoming mission to Mars. The study was published in the August issue of The Lancet Neurology.